SS now offers reviewed July 5th. 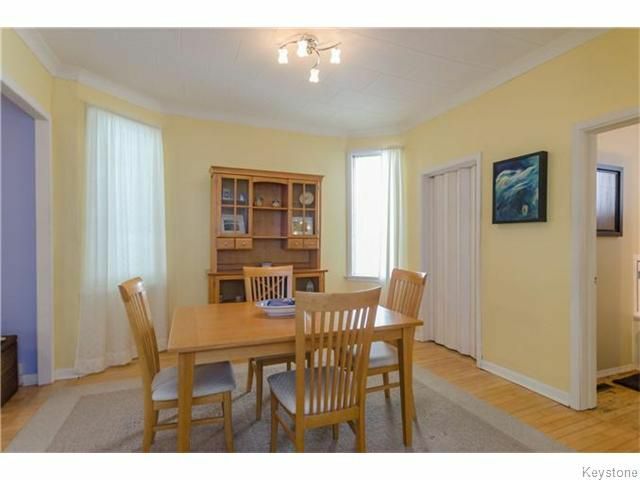 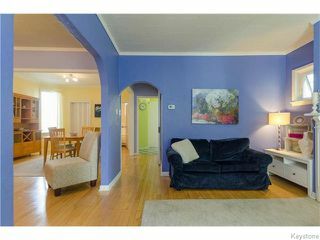 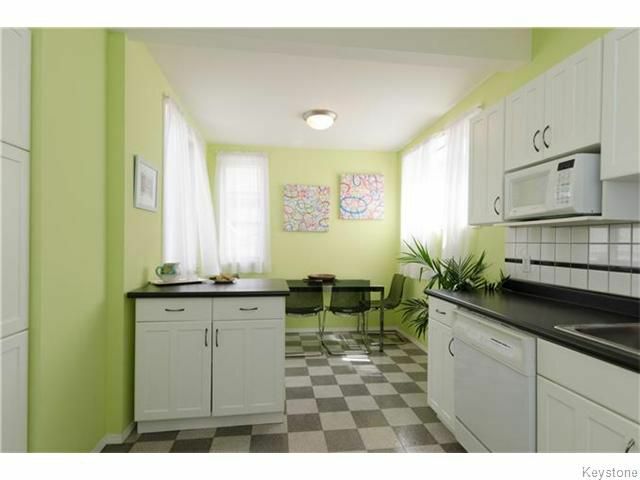 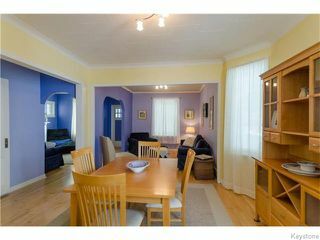 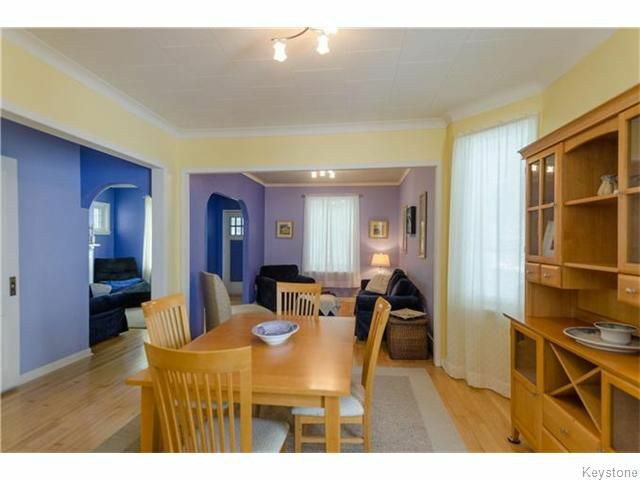 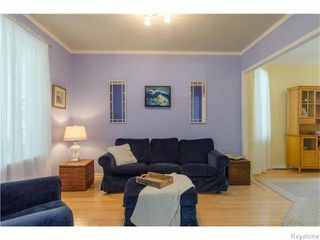 LOVINGLY CARED FOR FAMILY HOME IN THE HEART OF WOLSELEY! 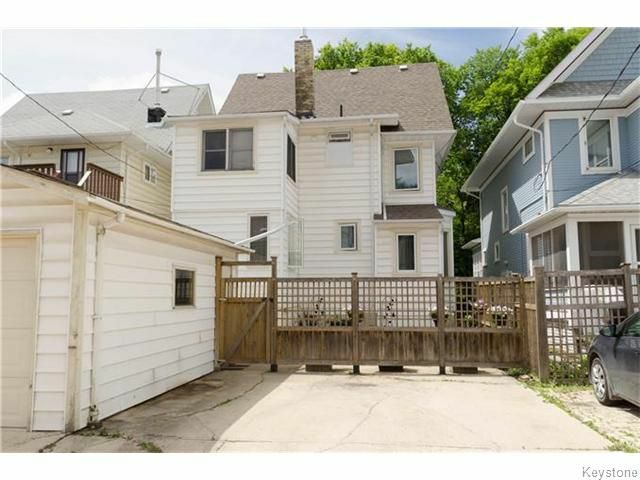 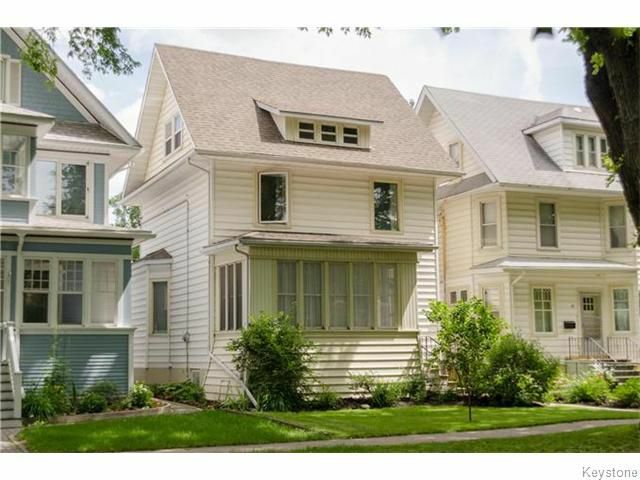 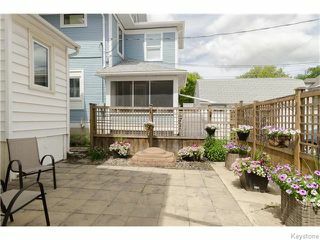 This lovingly cared for & updated family home greets you with an exterior of vinyl siding,new roof/soffits/fascia(2010) & gardens. 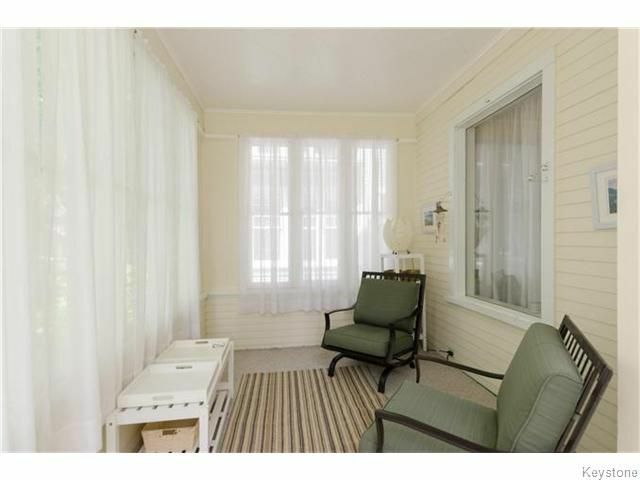 The sunny front porch leads you to the open concept main floor with hwd floors, sitting room w piano windows, living room, large dining room w bay window, 3 piece bath, storage room & kitchen. 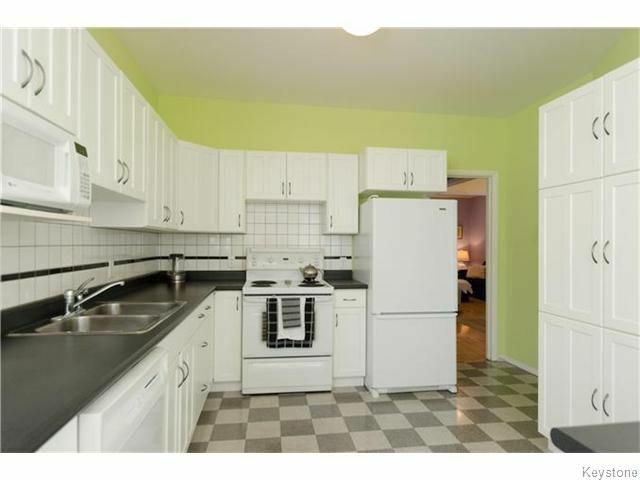 Updated eat in kitchen holds crisp white cabinets & backslplash, island & breakfast nook w windows on 3 sides! 2nd floor holds updated flooring, w many rooms. 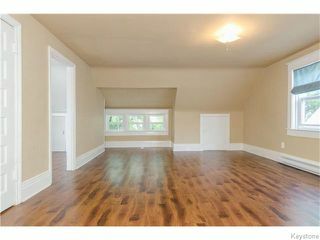 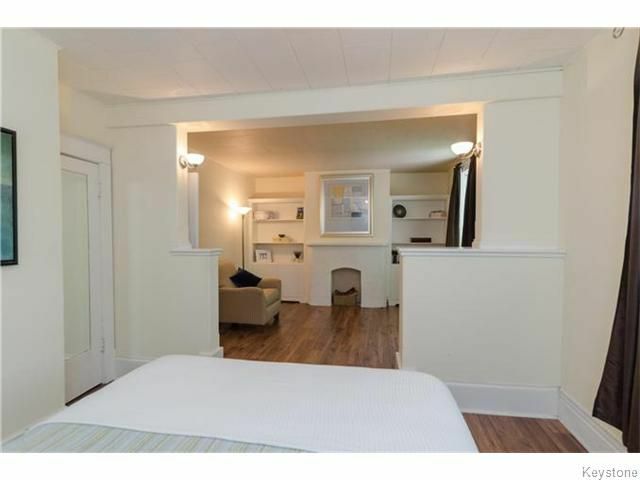 Impressive master bdrm holds large sitting room & 2 closets. 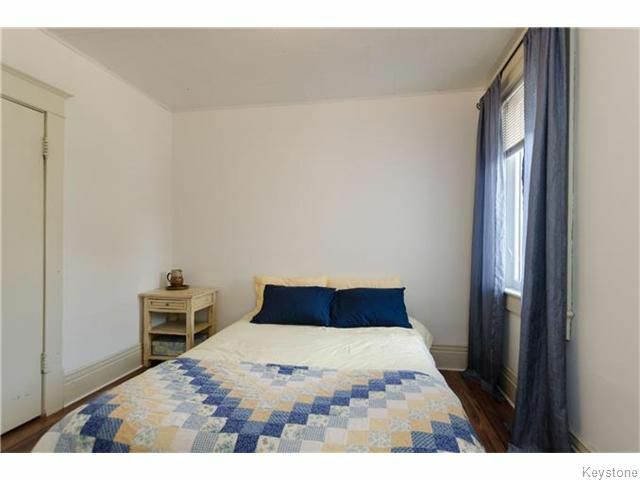 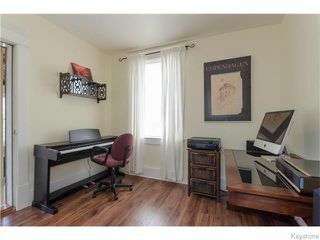 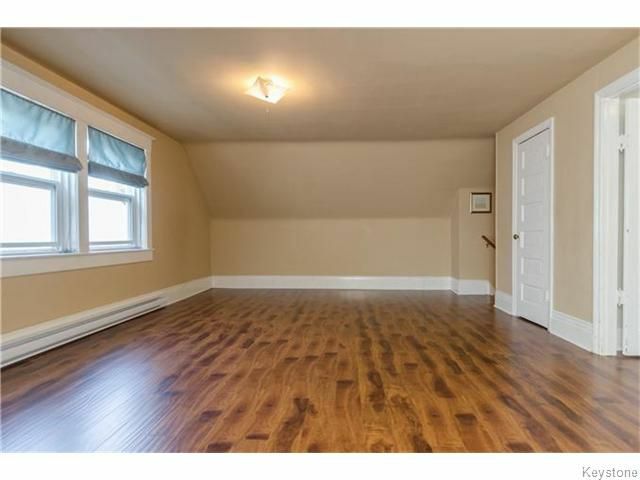 2nd floor also includes updated bath, another 2 bedrooms(1office) leading to 2nd sunroom!Fully fin 3rd floor loft is usable as bedroom, rec room, yoga studio-many possibilities!. 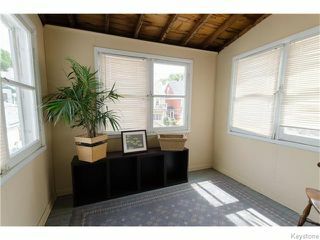 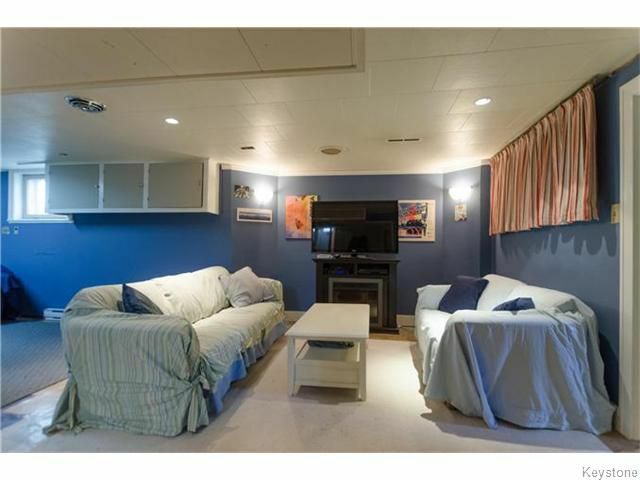 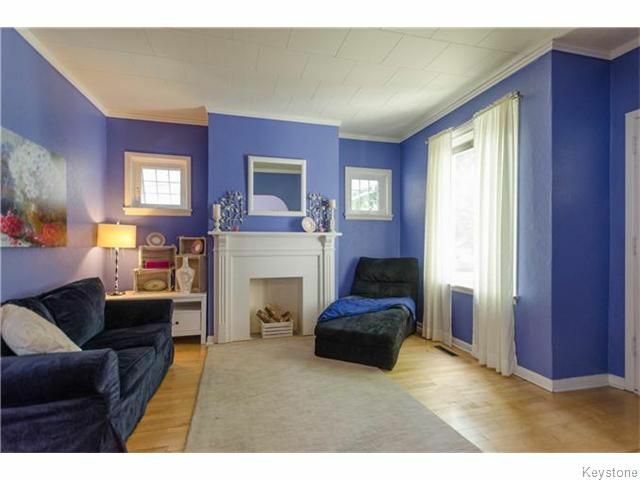 Basement w tv/ rec area, 3rd bath, laundry room & utility room. 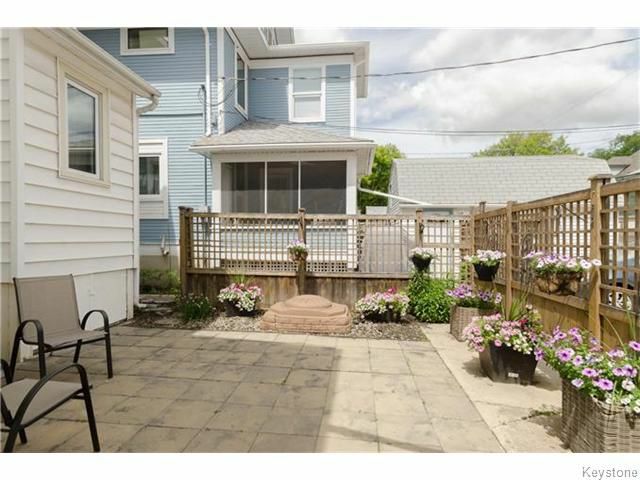 Backyard features landscaped patio, garage & parking. 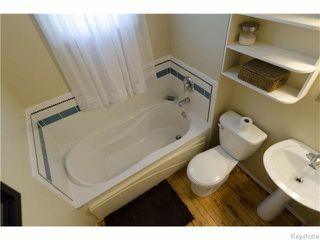 No Knob & Tube (by possession date). 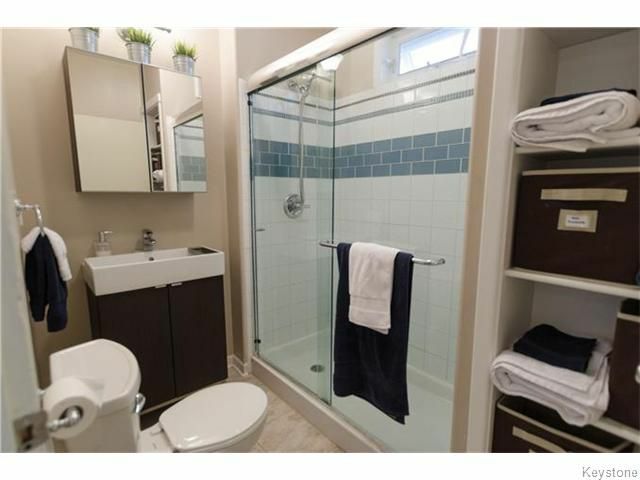 Don't miss out call your REALTOR® today!